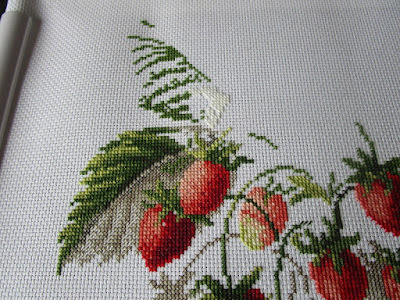 - Tangled Threads -: Strawberries and shy garden visitors. Strawberries and shy garden visitors. Summer seems to be flying by and I'm trying to make the most of the gorgeous weather and the time we have with our son before he moves away. Stitching has taken a back seat to sharing time and making memories! Even on the few evenings that I have picked up my stitching, not much has been accomplished....but, it's not a race or a competition, so I'm not bothered about the lack of progress. We are forecast rain for the next few evenings (I think) so maybe I'll be able to get some more stitches done this week! 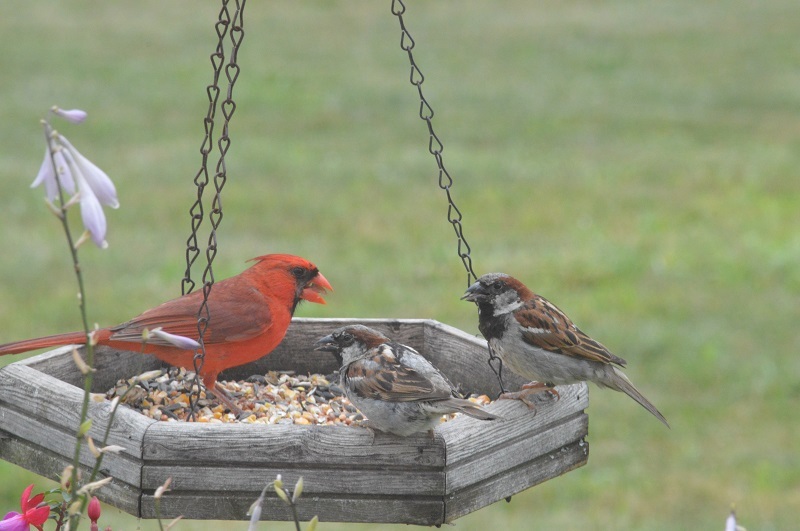 The sparrows, on the other hand, are not in the least bit shy! 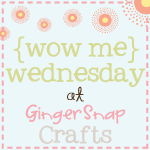 I'm so glad you were able to rescue your gorgeous stitching from that naughty frame! Pretty visitors in your garden! Beautiful stitching , and such beautiful birds too. 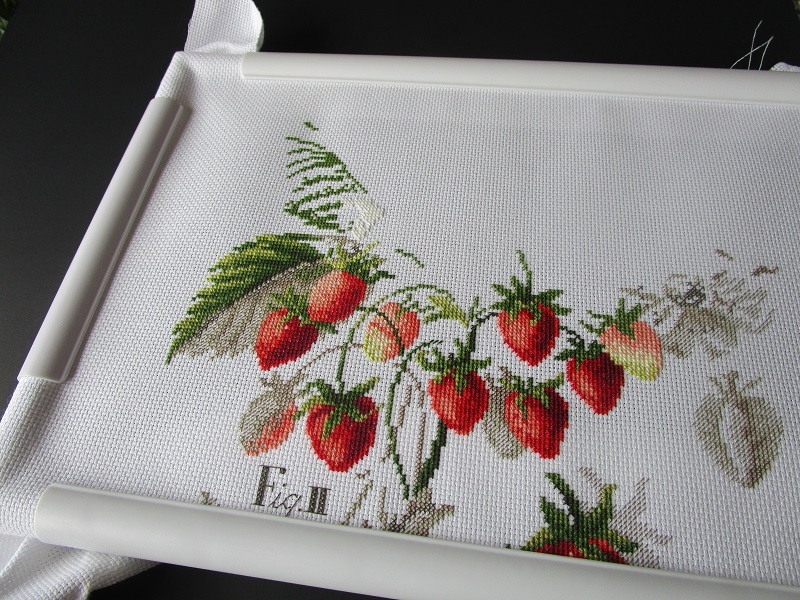 Your strawberry stitching is so beautiful...glad you wrangled it safely out of that frame!! Loved seeing the humming bird and the cardinal...so special to have those birds in your garden. Have a happy time with your son Rhona. Family is always more important than stitching in my opinion. Enjoy your son while you can. Love your strawberry project though. Looks good enough to eat. 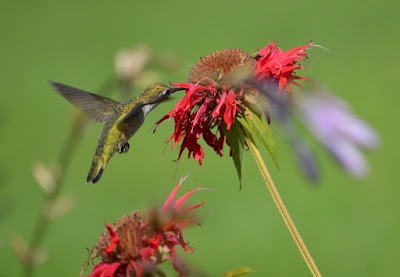 I was outside a little bit ago and a hummingbird was right beside me flying around. So beautiful. Thanks for sharing. BEautiful Stitching, i love strawberries, and so nice visitors. Beautiful work on your strawberries!! Rhona, the strawberries are coming along nicely. 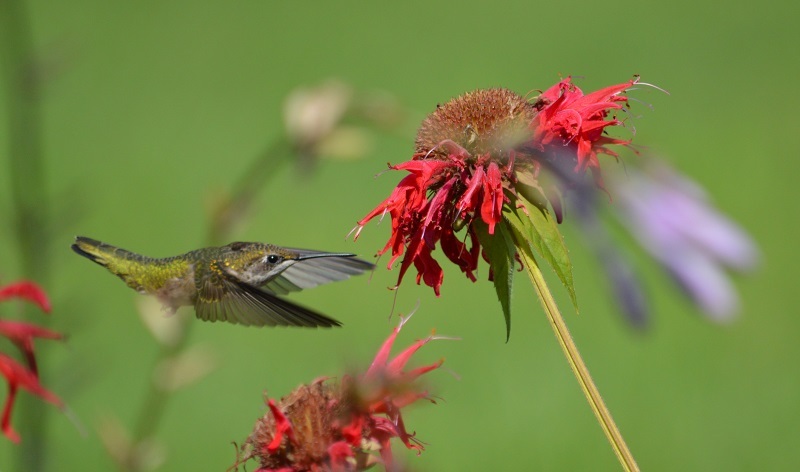 I always enjoy beautiful bird photos, nice action shot of the hummer. The first qsaps I tried where from HL and I hated them. I sent them to RJ and she told me they were not like the qsnap brand, so I bought them and I am very happy to use them now. I agree it's not a race to stitch but minutes, hours of relaxed enjoyment. Nice to see that the strawberries came out again. Your garden visitors are so beautiful on the pictures. Family are absolutely your priority, especially if he is moving away soon. I have never used a Q-snap or a frame. I tried hoops when I started stitching and didn't like them. The strawberries are looking luscious! You also have such interesting birds! We mainly have magpies and pigeons this year. Hope you have enjoyed making memories. Love the strawberry Stitch, sounds like the clamps were a disaster though.